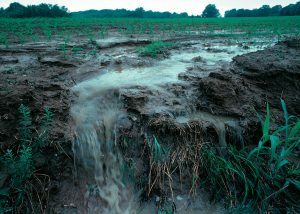 The total amount of nitrogen that is put on the land is about three times as much as their actually removing from the land in terms of harvest. 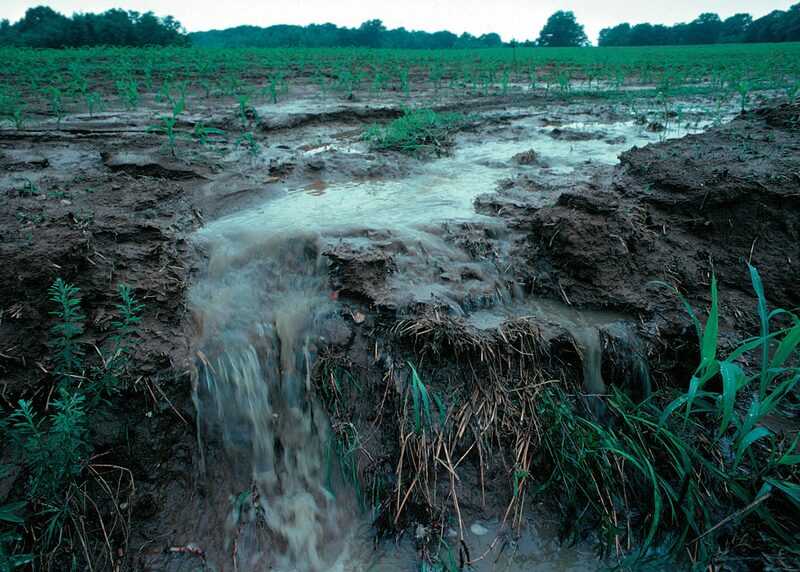 Most of it ends up as runoff, or collects in lagoons, where it ultimately leaches into the water table. The impacted communities are about as visible as an underground water table. This lack of visibility doesn’t make the problem any less pronounced. Many residents in these town’s spend up to a fifth of their income on bottled water, which is in addition to the $60 a month they must spend to have contaminated “drinking water” delivered to their home in the first place. If you don’t break out in welts after bathing, “you are still inhaling the toxins through the steam of the shower, many people think that boiling the water will rid it of nitrates when in fact doing so triples the concentration. Learn how to reduce fertilizer inputs by ~50% and increase yields.